Pharrell performed in The Apollo Theatre in New York City. 20. 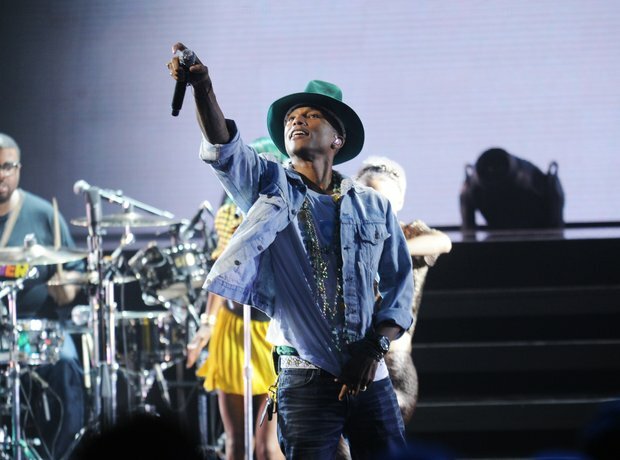 Pharrell performed in The Apollo Theatre in New York City.